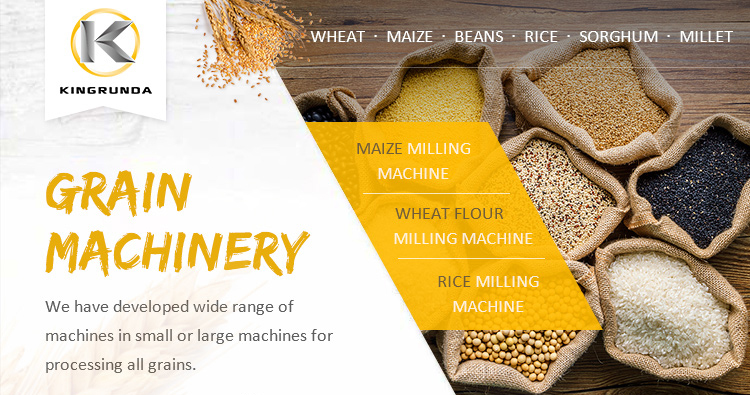 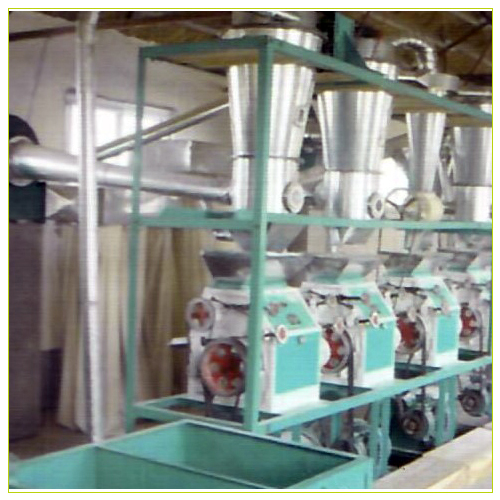 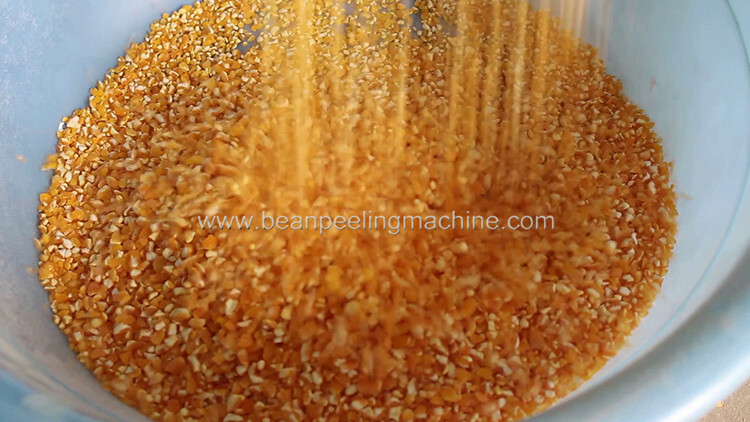 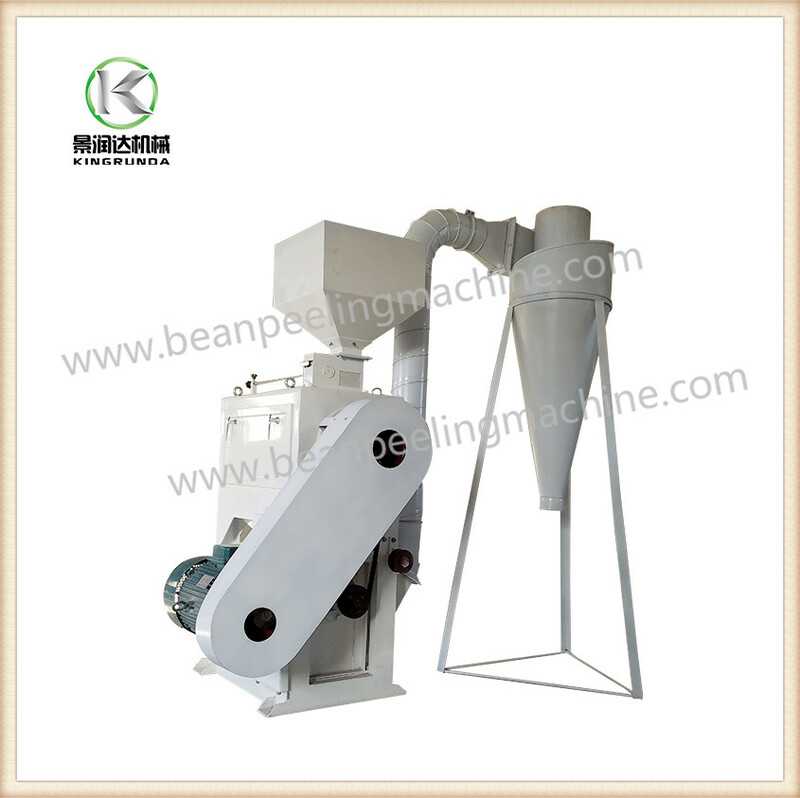 We provide all types of maize milling machine, maize cleaning machines, maize degerminator, maize grits machine and maize flour machine. 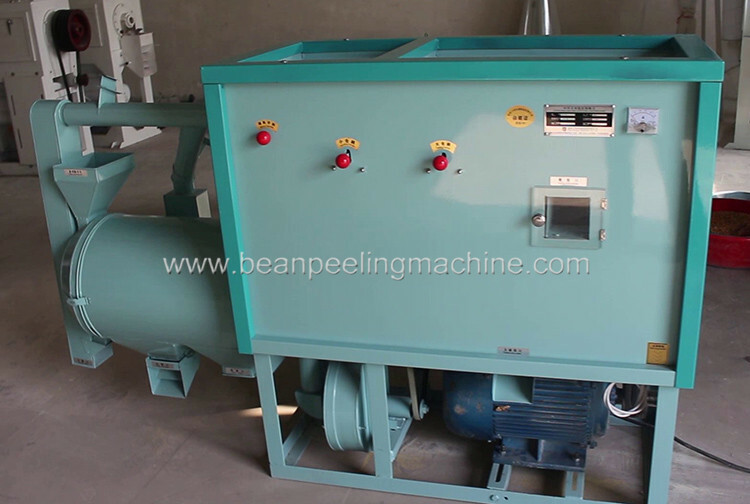 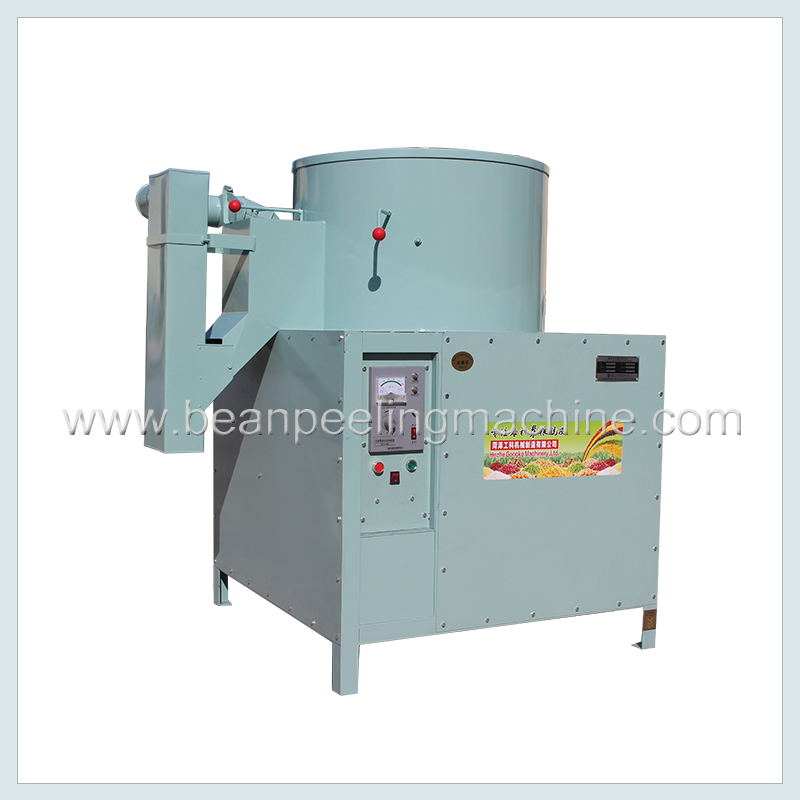 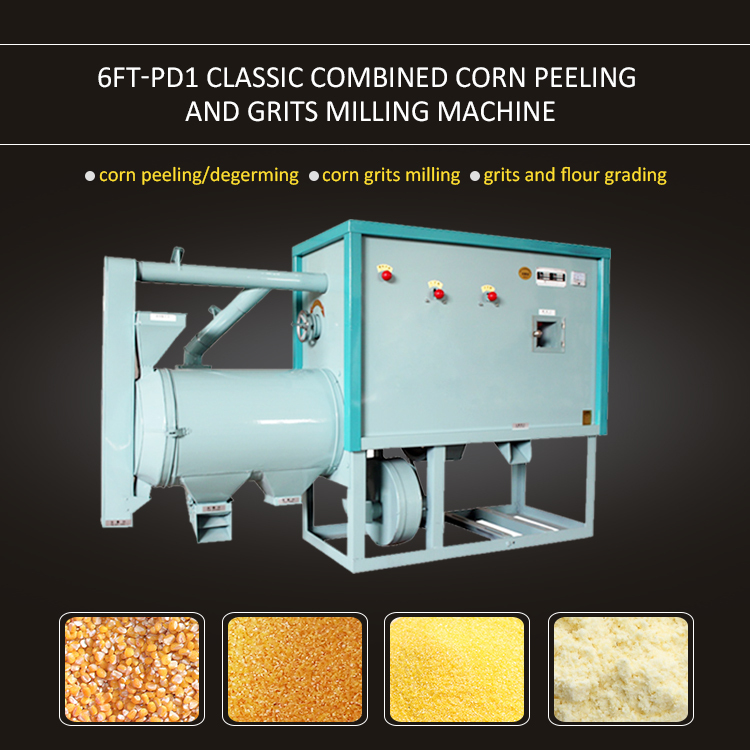 This is 6FT-PC2 maize grits milling machine, combined maize peeling and grits making machine. 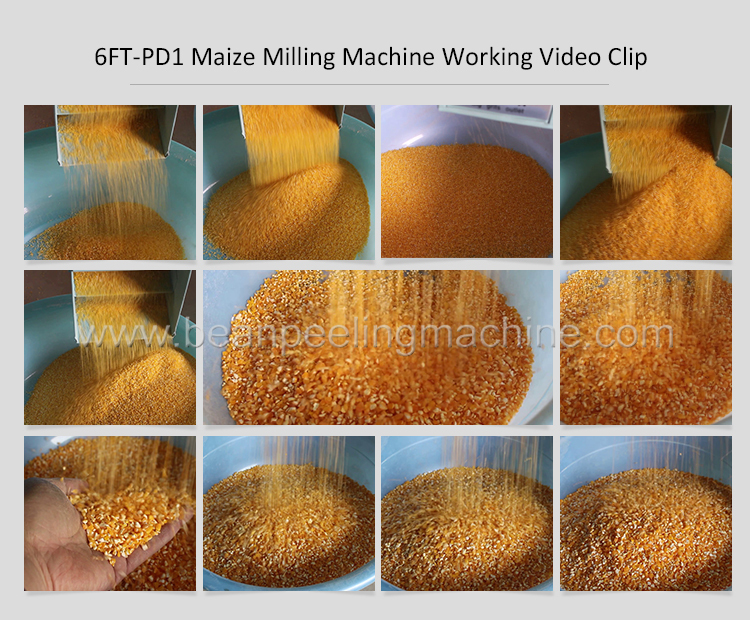 6FT-PD1 is a classic popular combined maize grits milling machine. 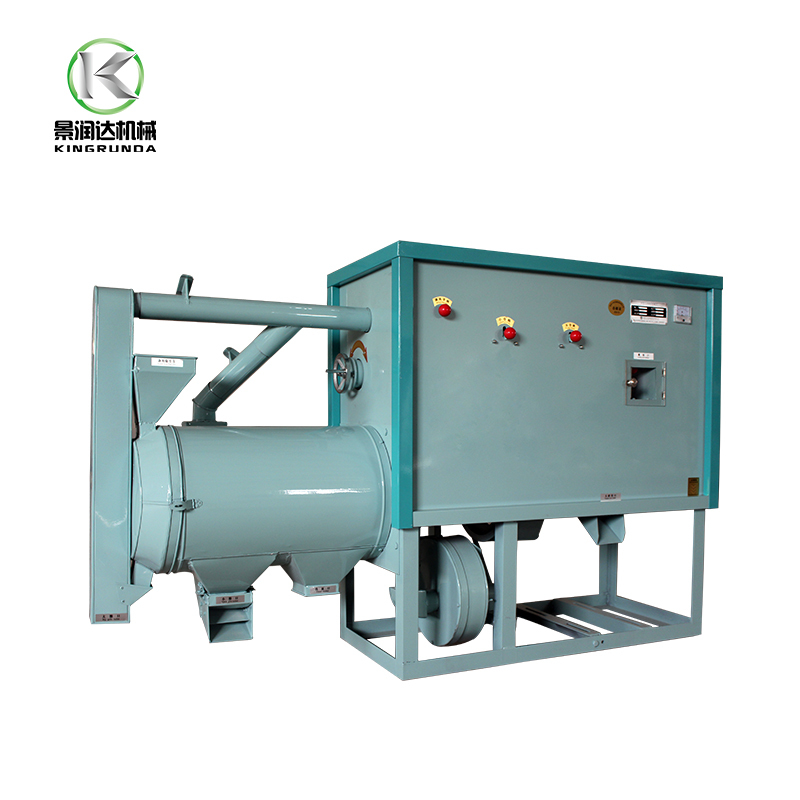 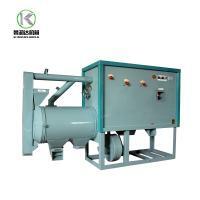 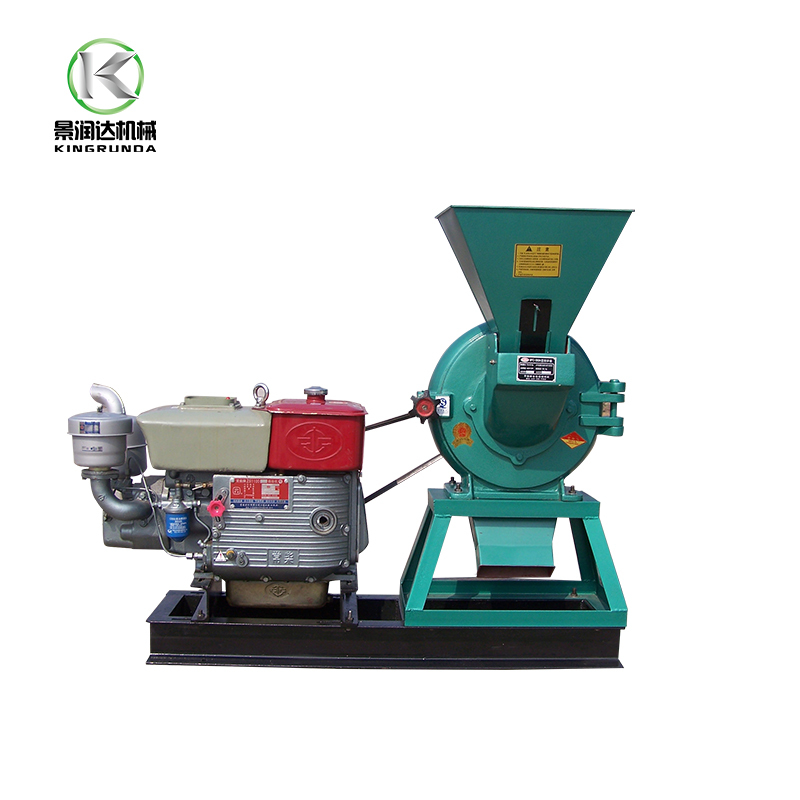 Suitable for medium scale grain processing factory. 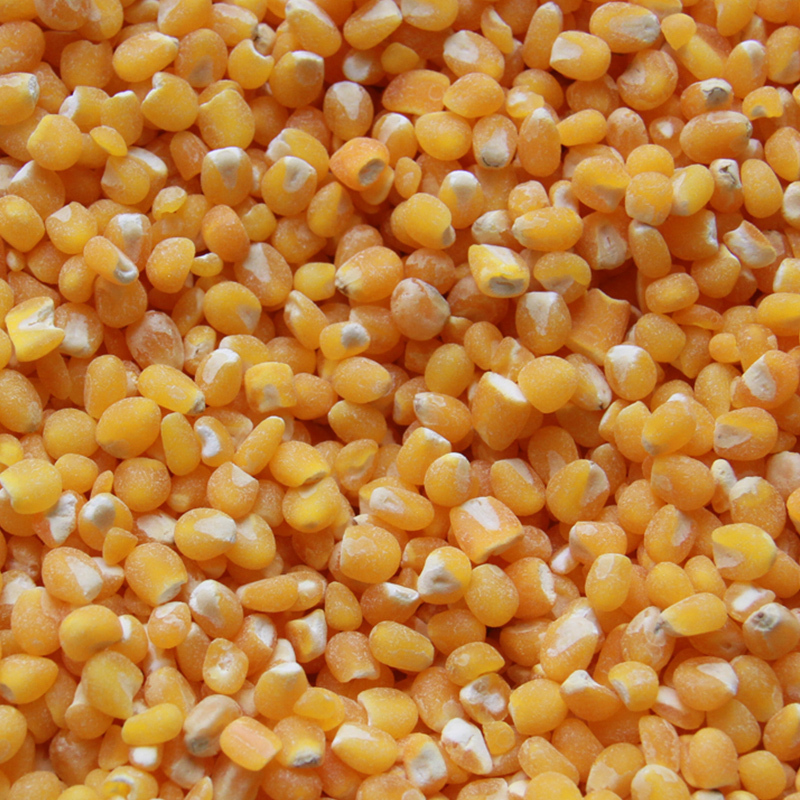 It produce very high quality of corn grits, corn grits are clean, without skin/flour/germ/root/hilum, no black dots no white dots, 100% pure grits, purely golden yellow, nice looking and sell at good price.